London was founded by the romans in AD 43 and is now the capital of the UK and one of the leading global cities. Considered a “mega-city”, more than 300 languages are spoken here. Discover the must-see parts of central London including the royal and political epicentres of Great Britain. Get acquainted with the city and its sprawling urban hustle and bustle. 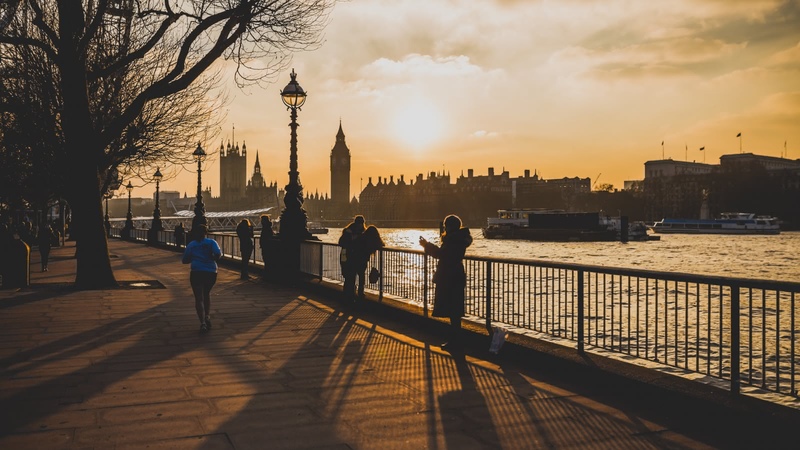 Explore the maze of walkways that make up the old town or navigate your way through the City of Westminster, home of the Houses of Parliament, “Big Ben” and Westminster Abbey. Ready to experience London? 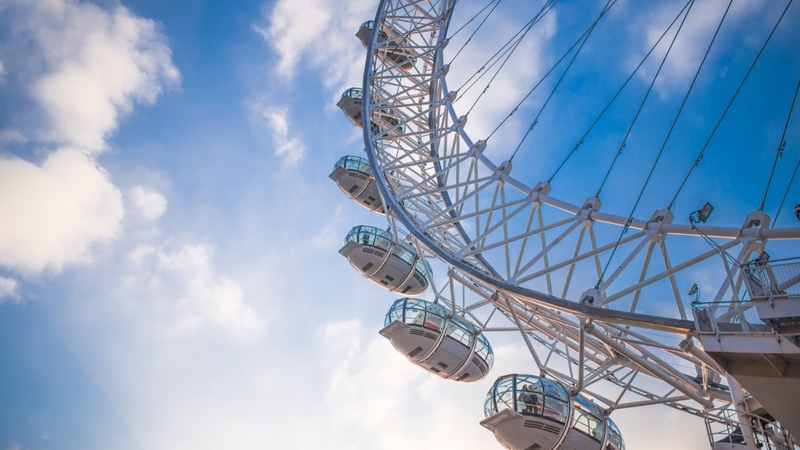 Start off with the Free Tour of London, which gives you an overview of the city’s history and main attractions. There are excellent direct transport options from all of the London airports; the buses tend to be cheaper, but the trains are often quicker. If you are traveling by train, main stations such as Paddington, St Pancras and King's Cross are the easiest connection options. Prices vary. Usually best to book online ahead of time. Transport tickets can be used on the bus, train, and tram. London's public transport system is extensive and we recommend you stay on the tube rather than the buses as it is much easier to navigate. An Oyster card (refundable £5 deposit) is a good ticket option to top up as needed, or you can get a day travelcard for unlimited travel. Generally, it is customary to leave anywhere between 10-15% of the bill when eating out in London’s restaurants. Take care to check your bill as some places add on a service charge (usually 12.5%), especially if you're in a large group. While we advise you to remain vigilant, most guests enjoy the city without incident. Take extra care when crossing roads if you are not used to cars driving on the left. No pounds (£) in your wallet? No problem. London airports have currency exchange shops, as well as ATMs. Remember to pack or buy a standard UK power adaptor to keep your technology powered up! Free WiFi can be found around the city. 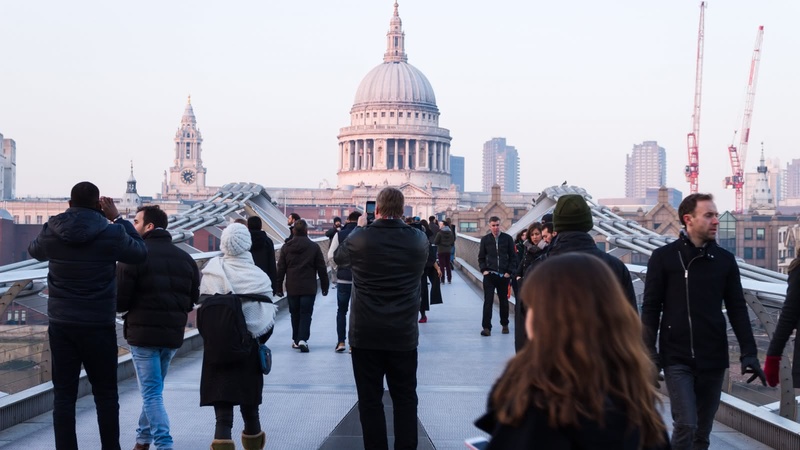 We offer an array of different walking tours and activities in London; from the original free walking tour to the day trip to Oxford – all led by expert, local guides. If you are looking for a fun, informative and unique way to discover London and all its secrets, you can join us on any of the tours below.